Yes, he’s talking to YOU! Literally! 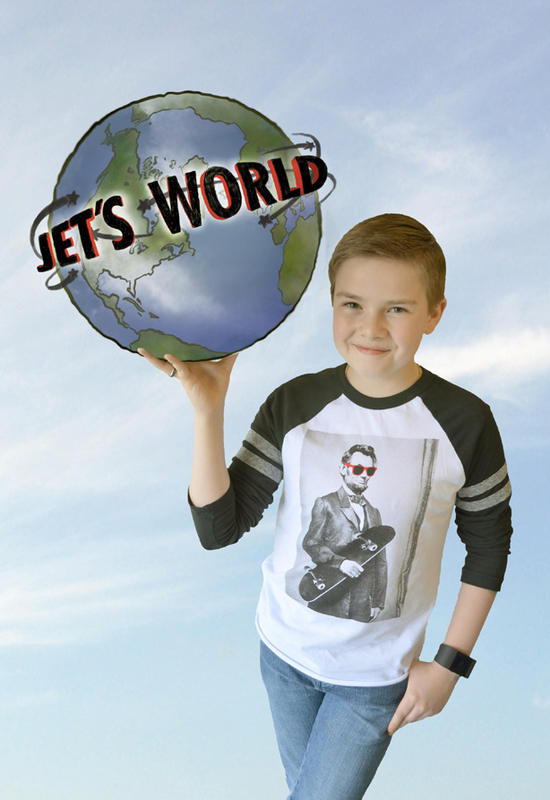 Come along for the ride as Jet Jurgensmeyer navigates the good, the bad and the ugly of growing up in the 21st century.